The little gestures of kindness, love, and generosity are what keeps everyone together. 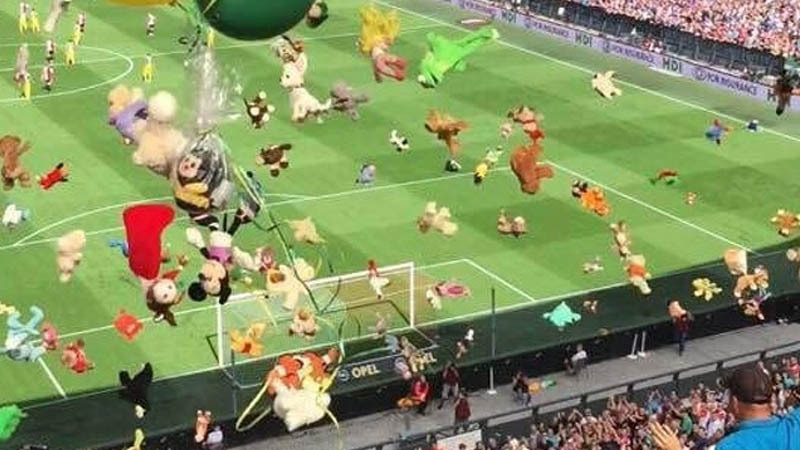 When our small effort can make someone happy, why not make an effort? 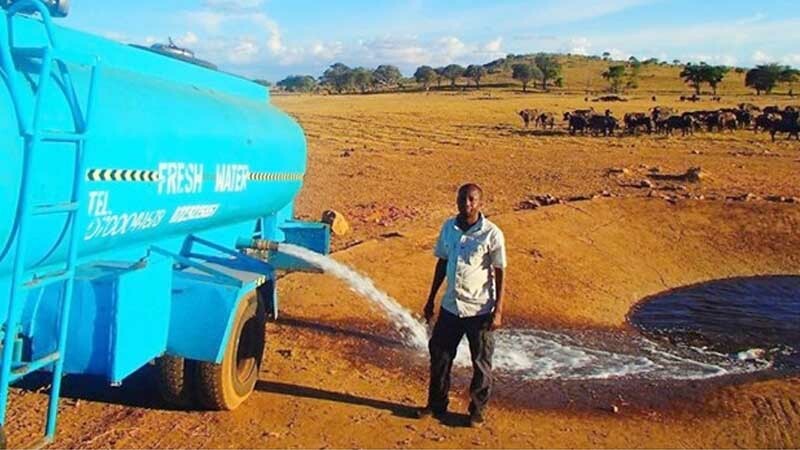 If your kindness can really help someone in need, why not be kind? 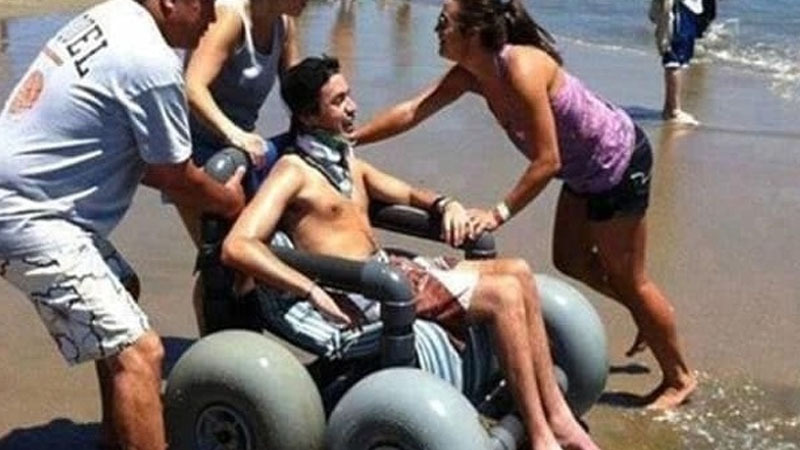 Well, these people have proved that humanity still exists. 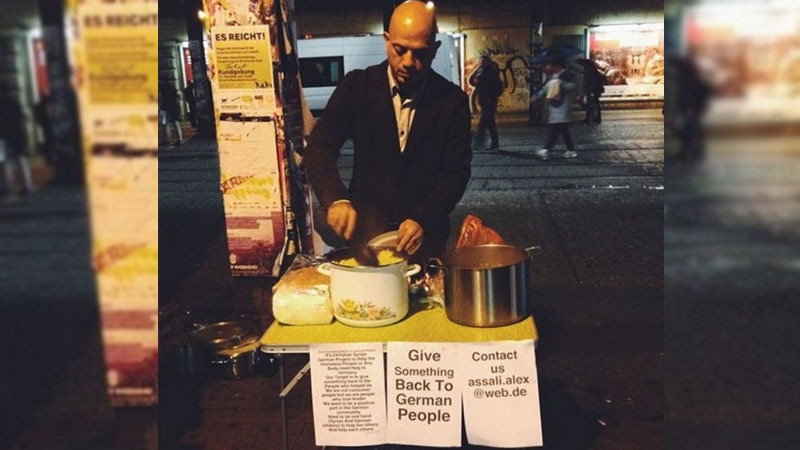 Have a look at these kind gestures below. 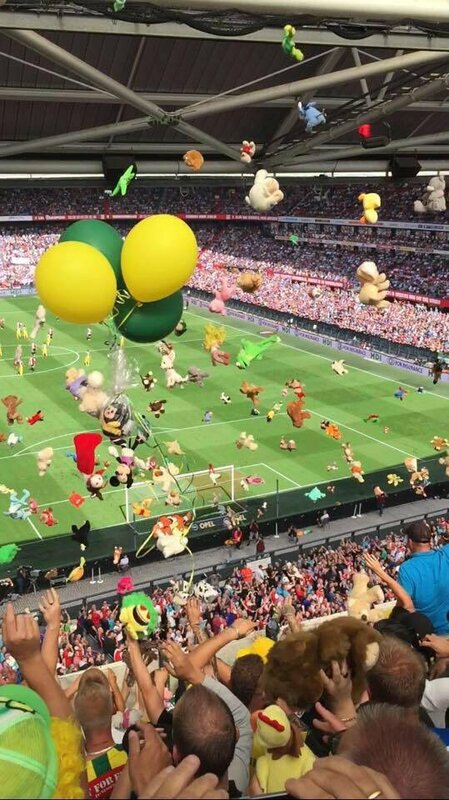 These fans are throwing toys at the stand where there are little patients from a local hospital. So cute. 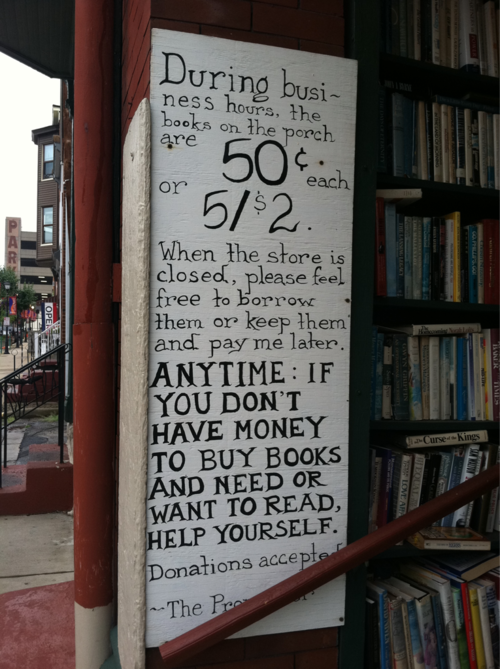 This is a very generous bookstore that gives books to the readers without money. 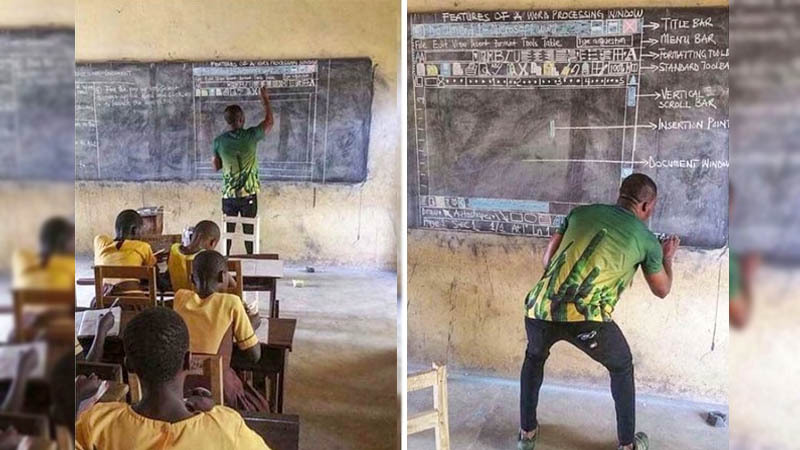 That man deserves an award for teaching Word to kids without having a computer. Yes, he teaches MS Word on the blackboard. 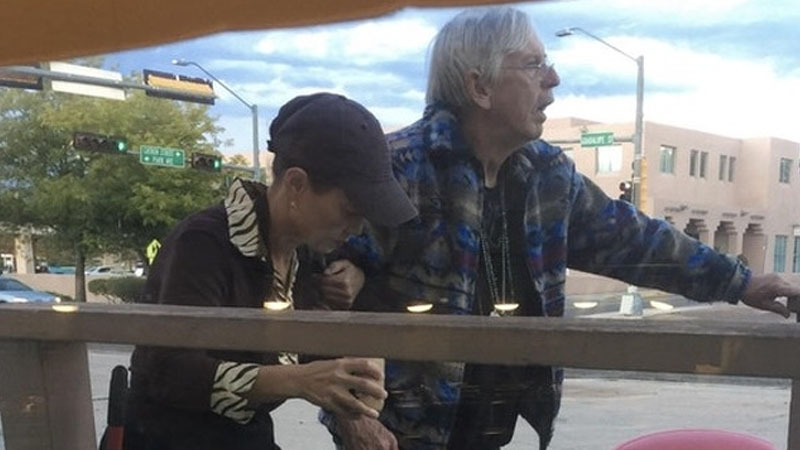 Asian woman stopped taking orders to help an elderly man navigate the rainy walk to his seat. She was incredibly patient with him during his slow order and even brought his food outside for him. 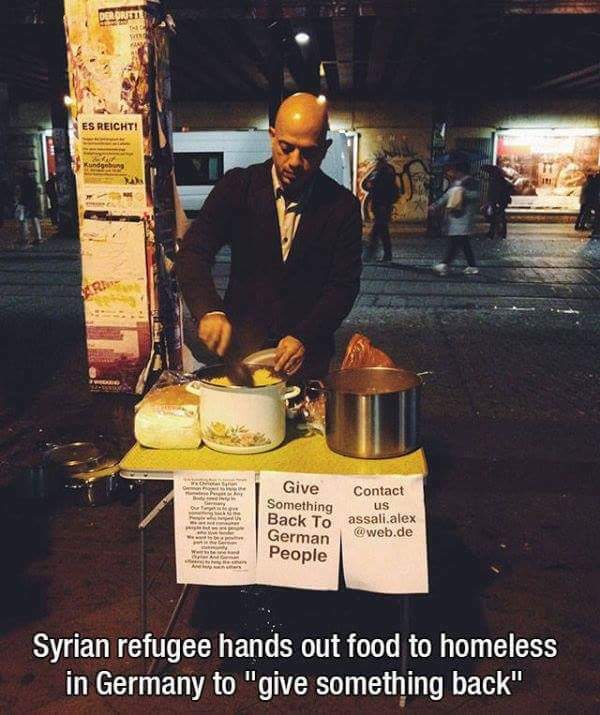 Faith in humanity restored. Saw this man yesterday when I was in Mecca. 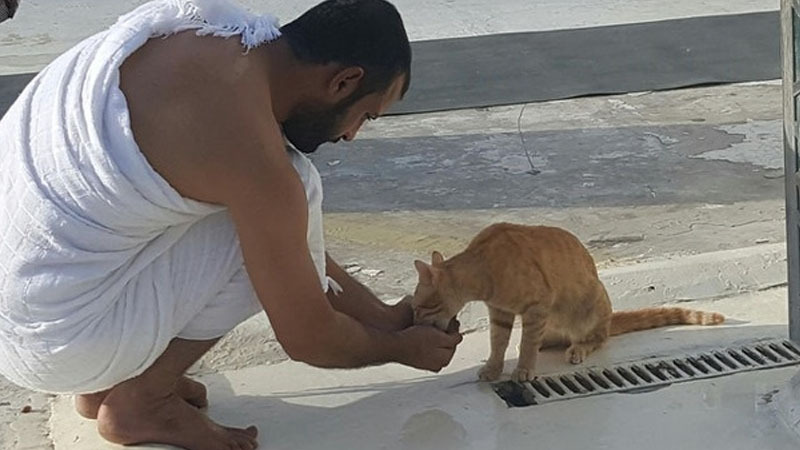 He was letting a cat drink from his palms when he couldn’t find a cup. 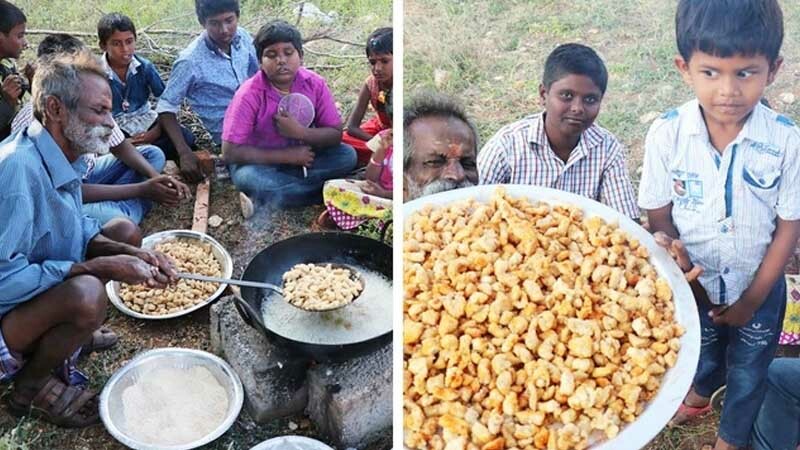 A chef cooks free food every day for the people who can’t afford to go to his restaurant. 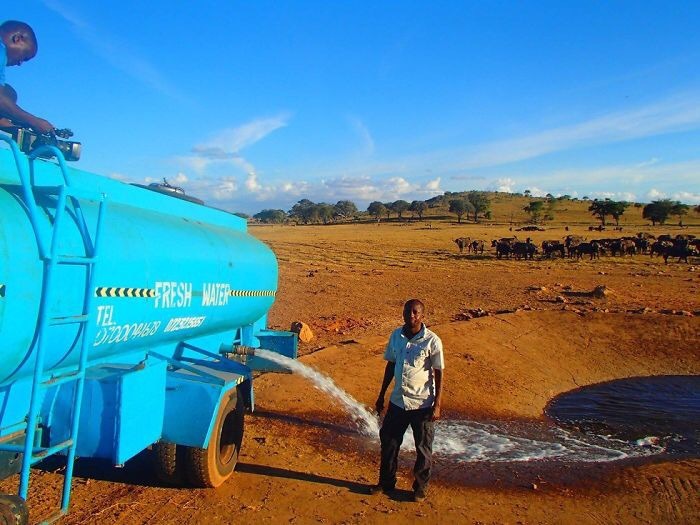 Every day this man drives hours in drought conditions to provide water to thirsty wild animals. 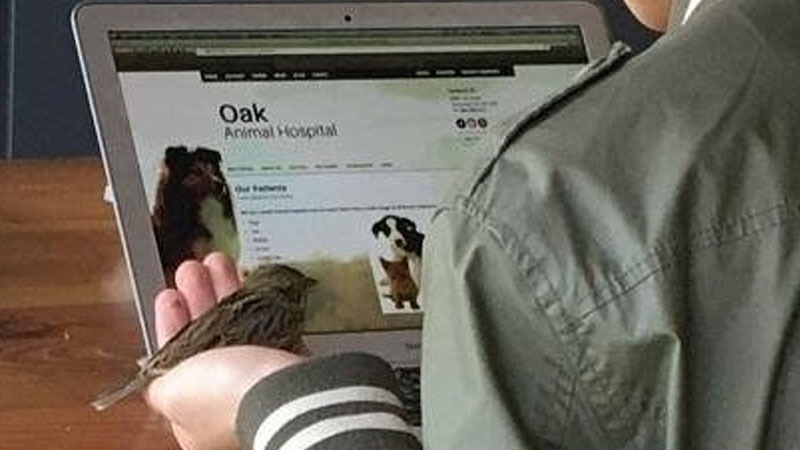 So I was reading at a coffee shop and saw this guy looking up vet services for an injured sparrow he had just found. Such a wise man. 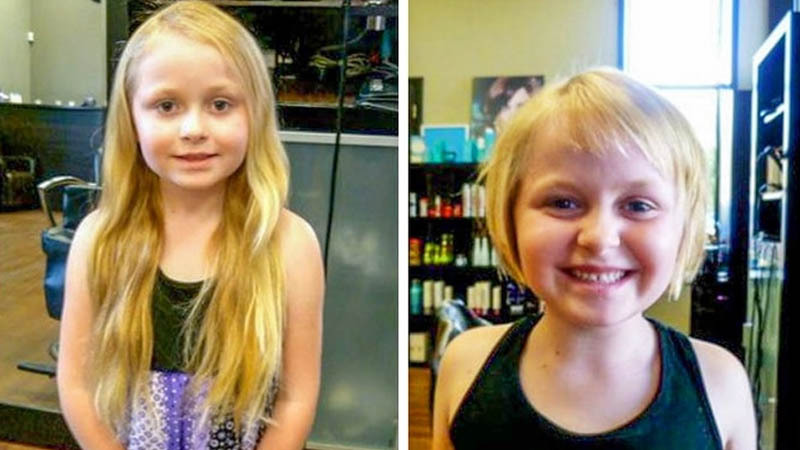 This 6-year-old daughter cut off over 13 inches of her hair to donate! 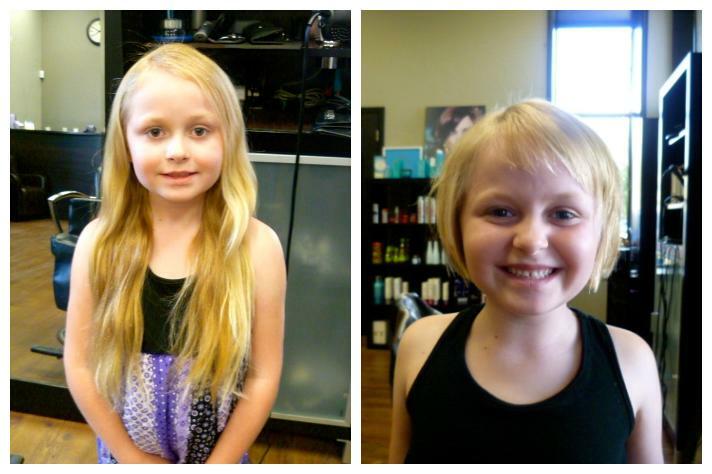 She donated her hair to the cancer patients. This is Anthony Borges, age 15. 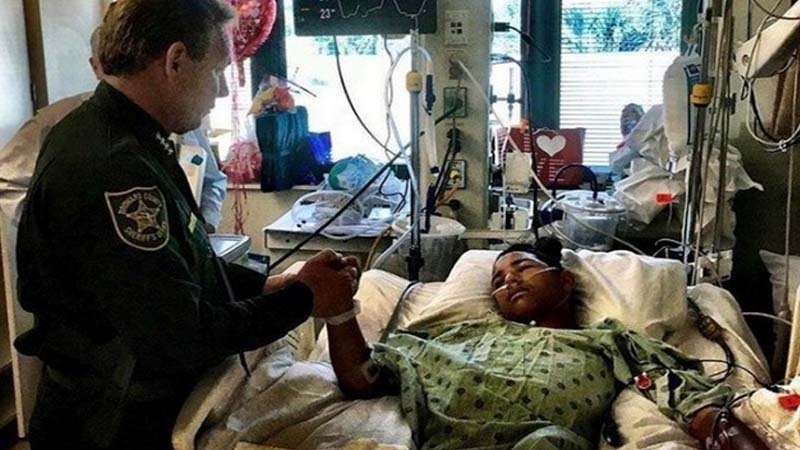 He used his body to hold a classroom door shut, protecting 20 other students inside as a gunman fired through the door, hitting him five times. 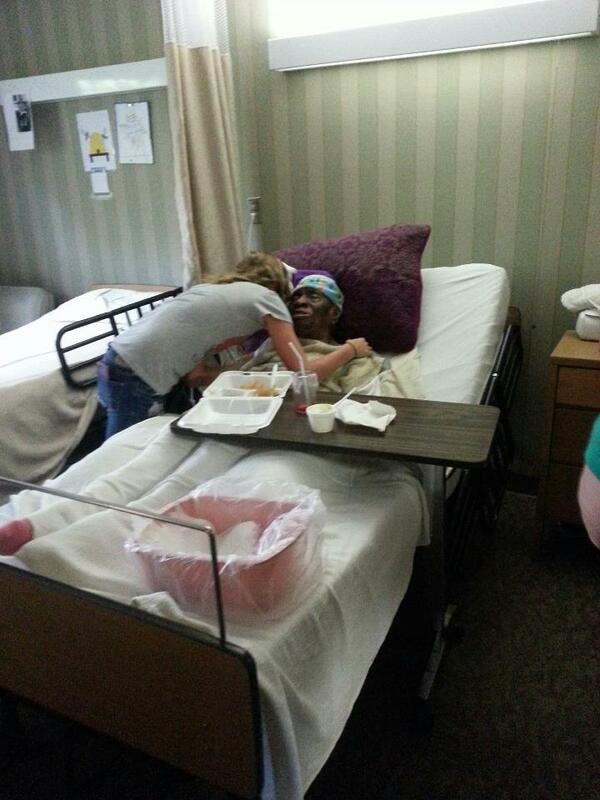 Made cookies and brought them to the local nursing home. This is Mrs. Posey. 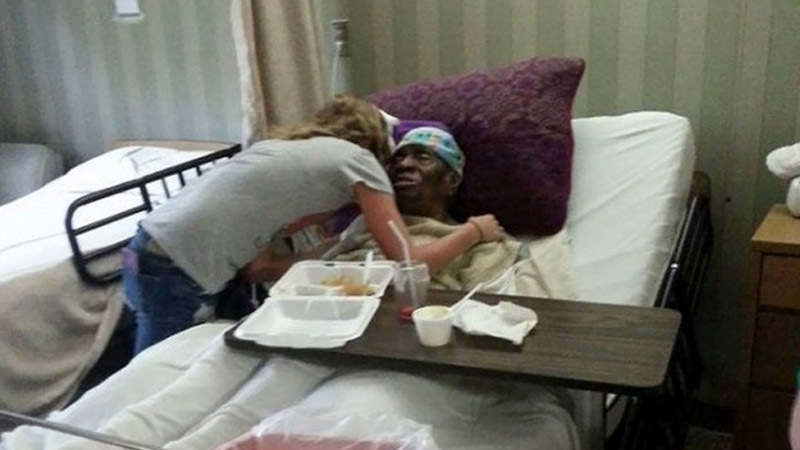 She is 112 and the nurse said she hasn’t had a visitor in over 3 years. 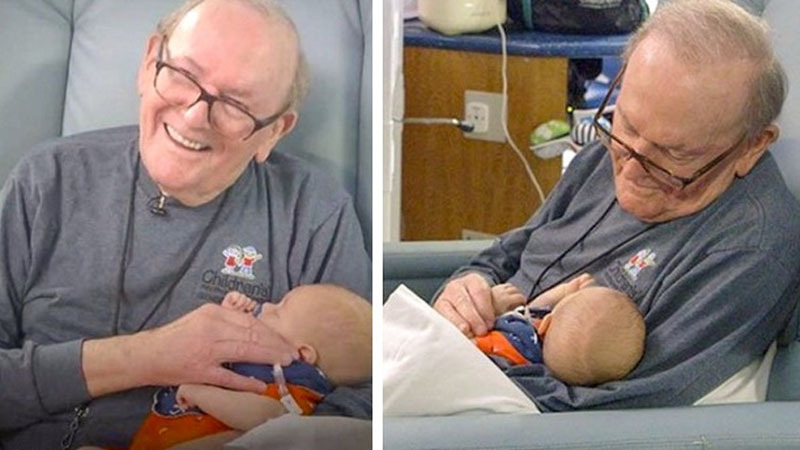 For 12 years, this retired man from Atlanta has been cuddling babies in intensive care. 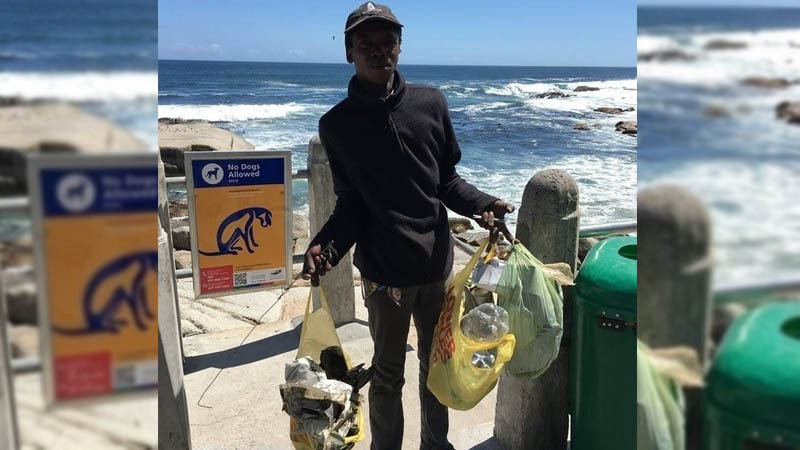 A homeless man collects garbage on the beach every day and doesn’t ask for any money. 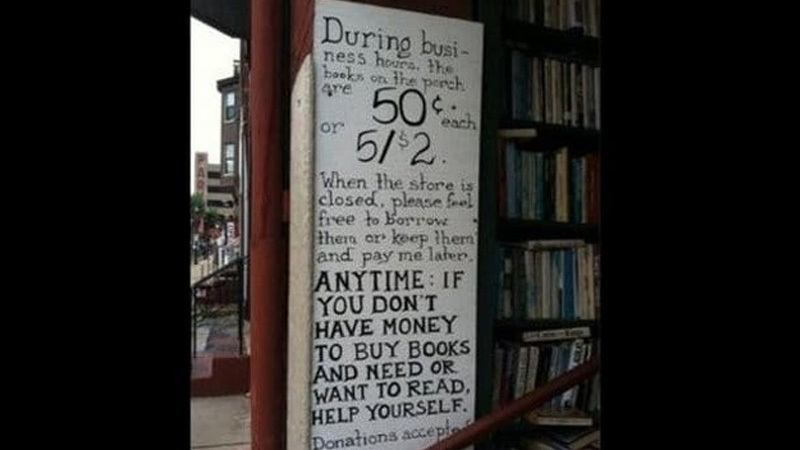 This is what we call a generous act. 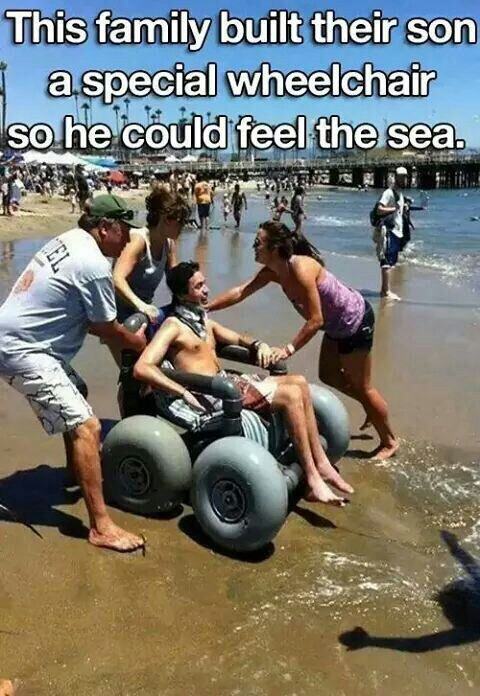 This family has built their son a special wheelchair so he that could feel the sea and enjoy the waters. Such a loving family!